Buying newly constructed properties on Maui is different than buying re-sale properties. Since several of the developments are not listed in the MLS, working with a knowledgable Maui REALTOR® that is in tune with the newest projects on the island is extremely important. As a Realtor with an Architecture Degree and Professional Engineering experience on Maui, I am happy to provide qualified and experienced Buyers Representations for any Developer or Re-sale on the island on Maui. 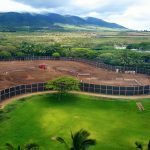 Below is a short list of new developments and custom homes on Maui. 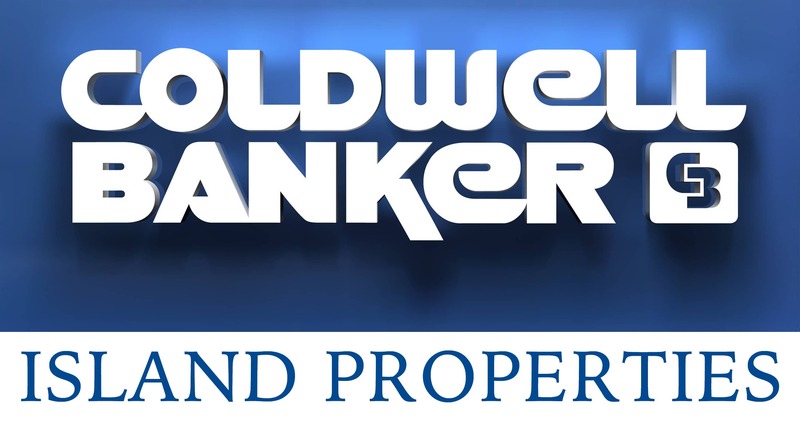 Contact Me directly for the full list and to discuss which New Construction opportunity might be the best fit for you. 72 Newly Constructed Garden Villas are coming soon! Construction has already started. This will be a unique opportunity to purchase newly built Luxury Villas that are located within an existing Beachfront Resort Community on Maui’s prestigious West Side. Units are offered for sale now, during construction. 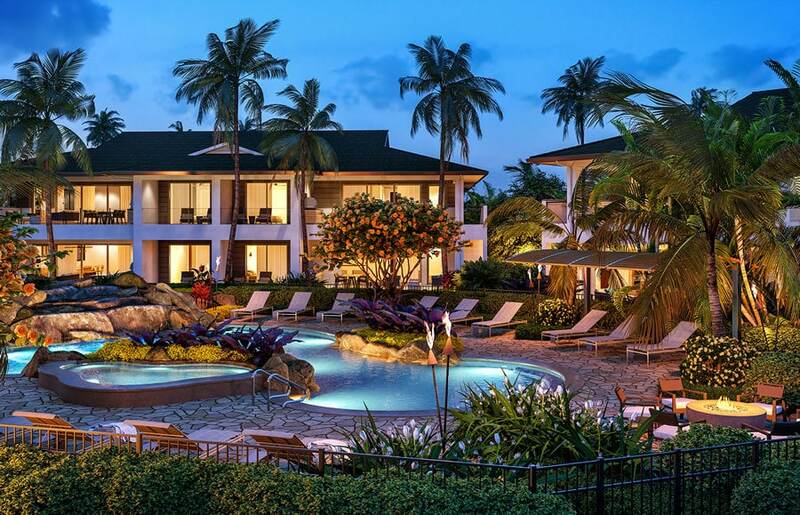 Located Beachfront on one of Maui’s most popular Beaches, Kaanapali Beach, Honua Kai resort is currently comprised of two towers, the Hokulani and KoneaTowers. 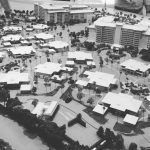 The new unit being built now will be significantly larger and offer single car garages. 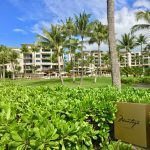 The luxury development is already one of Maui’s newest luxury vacation condominiums and one of the world’s best-planned premier resort and spas. Honua Kai combines all the amenities of a world class resort with the benefits of private ownership. Stunning Ocean Views coupled with spacious lanai’s create the ideal Maui indoor / outdoor lifestyle. Strong rental income also makes this a great option for an investor. 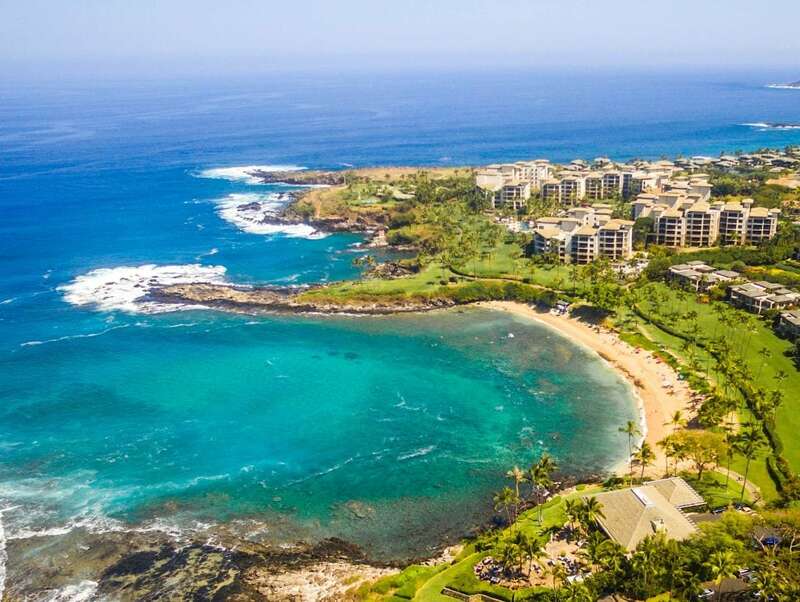 Completed in 2009 and overlooking the white sandy crescent beach of Kapalua Bay, The Residences on Kapalua bay offer a luxurious Maui lifestyle. The spacious three and four bedroom properties are among the largest condominium floor plans on Maui and have been configured to maximize their view potential including extra large lanais. With the prestigious Montage brand taking over the onsite management, The Residences at Kapalua offers owners and guests incredible amenities including two pools, dining, and concierge services. Vacation Rentals are Allowed. 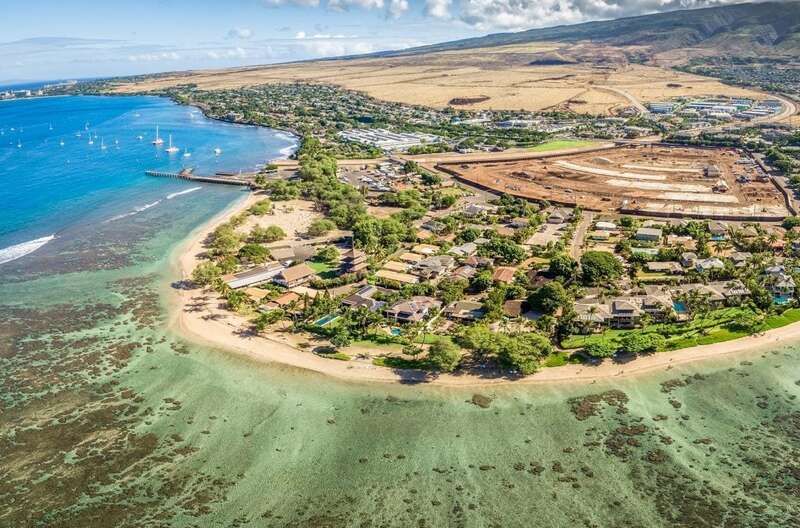 The much anticipated Kahoma Village will be a total of 203 units spread throughout the 21.56 Acre parcel located just south of Lahaina Cannery Mall. There will be a mix of Townhomes and Single Family Homes with emphasis placed on walkable streets. This brand new construction is highlighted by an amazing location walking distance to Baby Beach and World Famous Front Street. Ground has broken and vertical construction has begun. Sales are underway with the first homes scheduled to be completed and occupied in Fall of 2018. A reservation list has been established for those hoping to purchase in future releases. Contact me directly for the most up to date information. 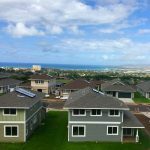 The Highlands is a 82-new home community in the master-planned neighborhood of Kehalani on the breezy and lush slopes of Wailuku. 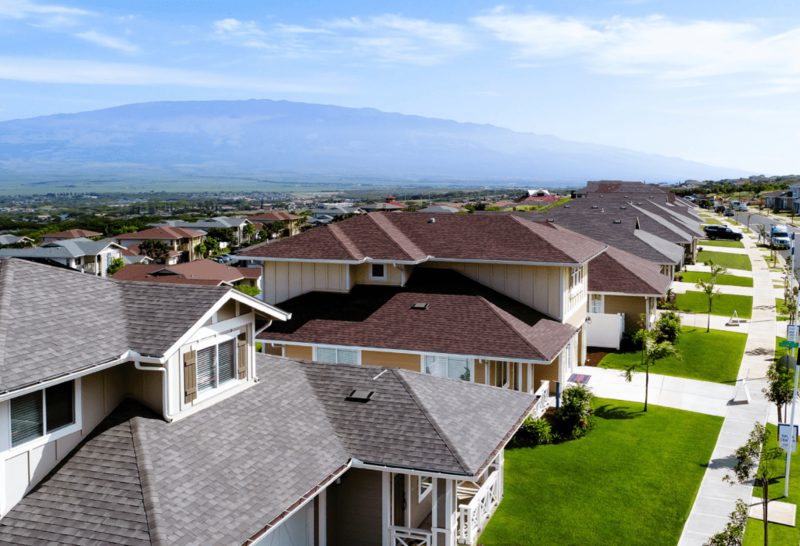 With outstanding panoramic views of Kahului Harbor, the North Shore and majestic Mount Haleakala, The Highlands neighborhood is located in a popular location for new housing on Maui. The Highlands will offer four single-family floor plans, perfect for families looking for spacious three and four bedroom layouts. Two floor plans offer single level living and two are double story. Expansive lots and large 2 car garages are just a couple of the highlights. Several of the homes will have spectacular ocean and mountain views. Priority drawings are already underway and delivery of the first homes are scheduled for Summer of 2019. Contact me for this or other similar projects scheduled to be released.